*Lunch will not be provided during High School Track but snacks will be available. Please purchase a lunch or dinner for your teen at registration. My husband, Rob, and I are members of Holy Rosary, we are very active in the parish and are constantly volunteering for one thing or another (maybe we just have a problem saying “No” to Our amazing Priest!). As well as working part time at Lumen Christi, I Coach Gymnastics at a non-competitive gym called The Rec Room. I have been coaching gymnastics for 20 years. I also work for the parish. Father McCarthy and I are the dynamic duo behind the altar flowers. He brings me lovely fresh flowers every week and I arrange them. I have been teaching for over 20 years, 12 of those at Lumen Christi! I believe that creating art takes skill, confidence and bravery. My goal is to help my students gain artistic skill so that they feel enough confidence to express themselves and brave enough to make mistakes and work through them. USAF (ret), is a graduate of the United States Airforce Academy and received his Masters Degree in Engineering from Purdue University. 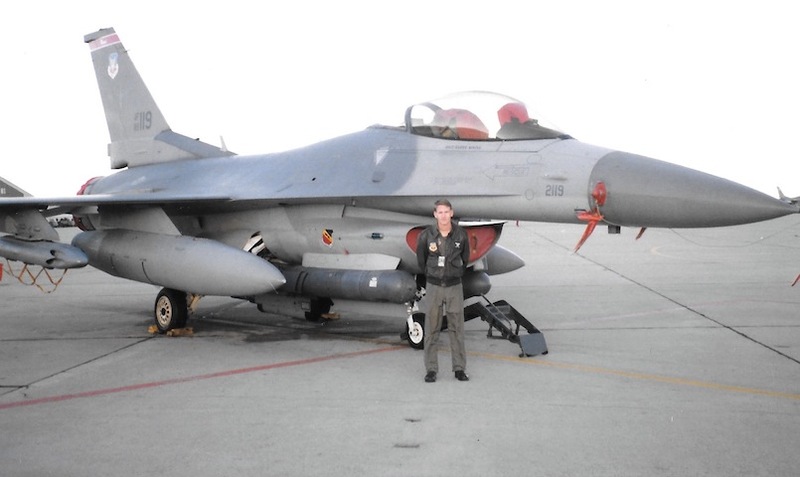 After graduating from pilot training, Col. Fuller went on to fly the F-16 Fighting Falcon. Col. Fuller has over 1300 hours of flight time in the F-16 and has logged over 2000 total hours in military aircraft. Over his 24 ½ year Airforce career, Col. Fuller has been an instructor pilot, flight test engineer, squadron commander, joint staff officer and group commander. Col. Fuller served two deployments in support of Operation Iraqi Freedom. In addition, Col. Fuller has been stationed all over the U.S. to include Alaska as well as Korea and Germany. 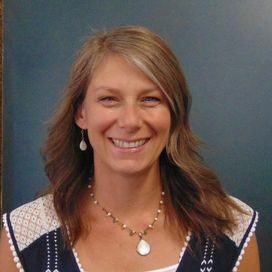 A convert to Catholicism, Trey is married to his best friend Wendy, and together they have been blessed with four children.